I don't think your link did what you intended. 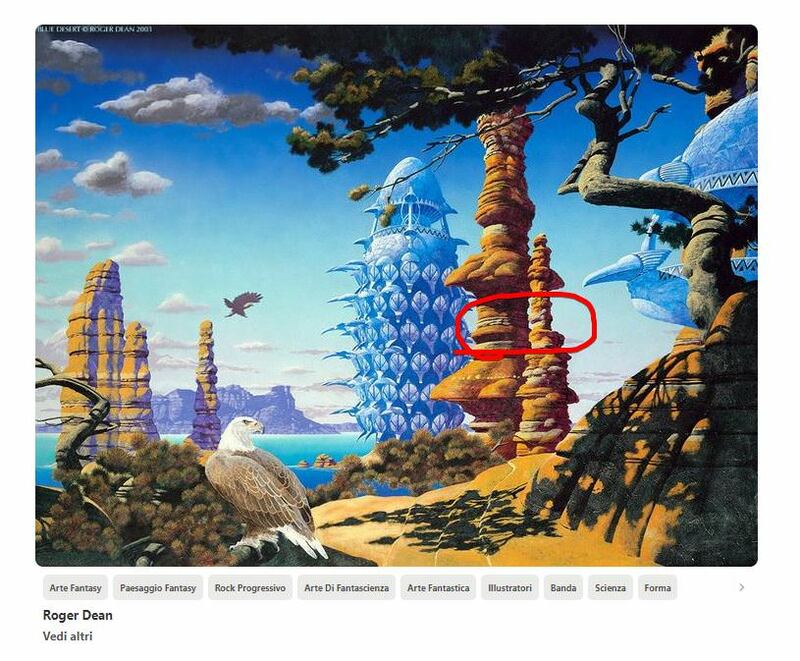 It leads to an entire photo album of Roger Dean covers, and none of the first 30 or 40 have the sort of colored terrace effect you were asking about. Please link to a single image, instead of a large gallery. General Discussion / Re: How do you make your mountains? I know I am necroing a chat here, but I think JakBB is still active. Regardless, I am trying to do the exact same thing. I seem to struggle to actually recreate realistic mountain chains, not so much singular mountains. Though, I would love to discuss how people go about creating them, and perhaps swap details of workflow, et cetera. One thing I struggle with in addition with mountains is proper terrace modulation - I'm just not sure how to make it look natural. I have tried gradients but they look strange, so I must be either using them wrong or shouldn't be using them at all. Furthermore, this is pointed at JakBB, don't you stream WorldMachine? I think I joined one of your streams as Lothiredon at some point, might be mistaken. Hey yes I streamed World Machine a couple of times. For terrace modulation I recommend not having too much height variation in the modulation input or it will look weird, especially if there are steep areas in it. For mountain chains there is no real way right now to get anything close to the real life mountain chains (those that look like fractals), but maybe there will be an update soon™ that implements something that could help us. Right now your best shot is eroding very heavily and using that as a shape for the mountain ridge. Guest Forum / Re: Combine two islands made with layout generators? What's your combiner set to? Can you check if the erosion seeds are the same? The erosion device also has a seed. No, for smaller scale environments just use Advanced Perlins and voronoises as a base, or layout generators if you want to have more control over the shape. If the road algorithms are in World Machine they made them by writing new devices through the PDK, so it's not Vanilla World Machine. Although they could have made them externally, that would have been much easier, so they probably did. 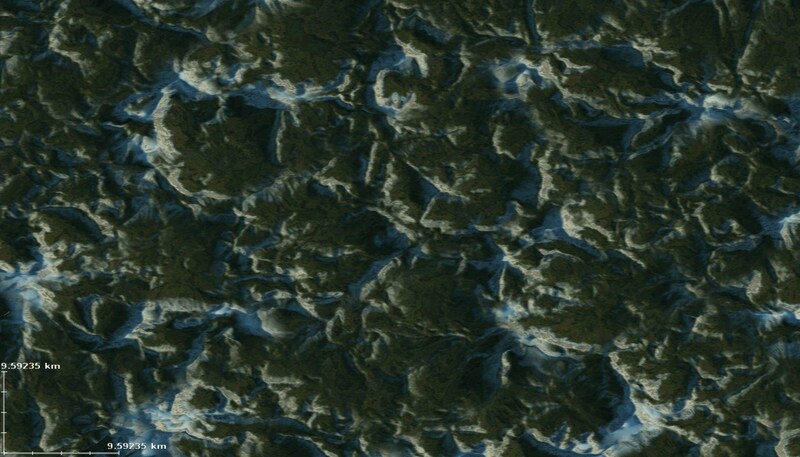 Actually for mars there is a very big dataset with hand picked individual pieces downloadable here http://www.uahirise.org/dtm/ some of them look really interesting. I think your project is way too ambitious if you are new to World Machine and I also don't think anyone is willing to create a project with your specifications to explain the process. 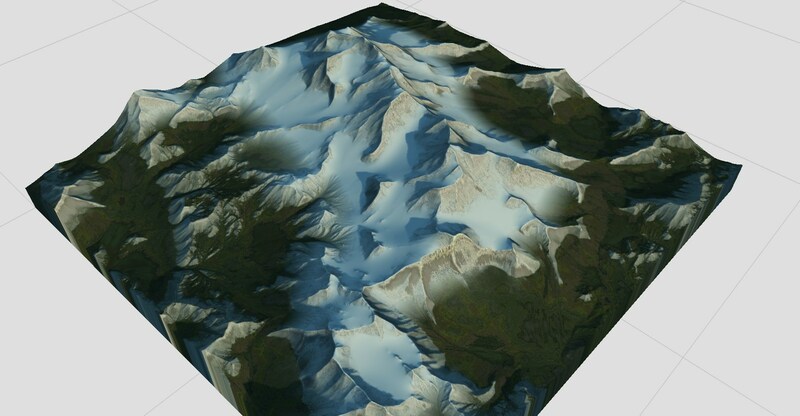 I recommend you check some of the examples provided by World Machine itself under "WorldMachine Documents/Examples". If you have one of the latest dev releases there is an example called "Triple Terrain Type Continent" and if you don't have the dev version there are other examples, like the "Combining terrain types" or "Height Chooser Scene example"
Guest Forum / Re: Facebook Page Closed Group? You are definitely not the first person with the same complaint, but I suppose there is no real solution to this problem, since I barely doubt that enough people will be active on this forum if we close the Facebook group, especially since it wasn't the case when the group didn't exist yet. Someone already tried doing the same with a Slack group, but that place was less active than the forums. I guess the best solution for people not wanting to use Facebook is creating a fake account and using it only for the group. 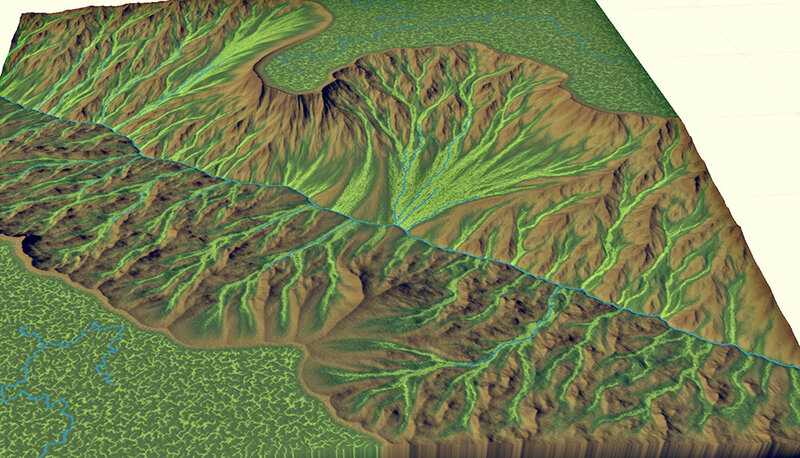 These are actually really hard or impossible to achieve in World Machine procedurally since those mountains follow a very accurate and realistic big scale hydrological river system. As you can see it follows no realistic structure. The most feasible solution to this would be to write your own device with the SDK to generate fractals, which actually resemble the branching structure of real world river systems. With this new system you probably would be able to recreate something that resembles the screenshot you sent. That's a great idea and I think there should be an official repository for World Machine project files, like the macro library. I find that looking at projects made by others is the most useful resource for learning World Machine, so instead of having only a couple of examples by Stephen itself it would be great to have a huge library with community submitted content, organized in categories, with descriptions and tags.